Whitewater racing is a niche sport just starting to take root in the United States. 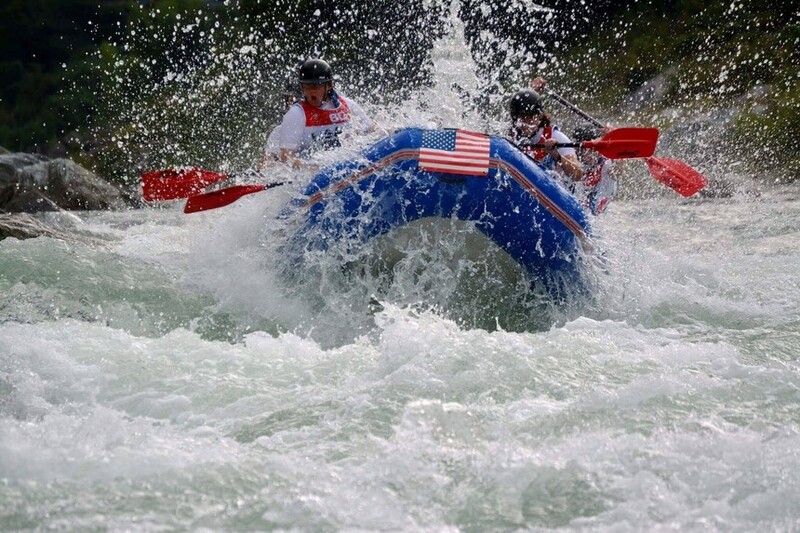 At its forefront is Julie Sutton, a 43-year-old raft guide who trained the first-ever American U23 women’s whitewater racing team to compete in the World Rafting Championship. Read the full story on Tetongravity.com.